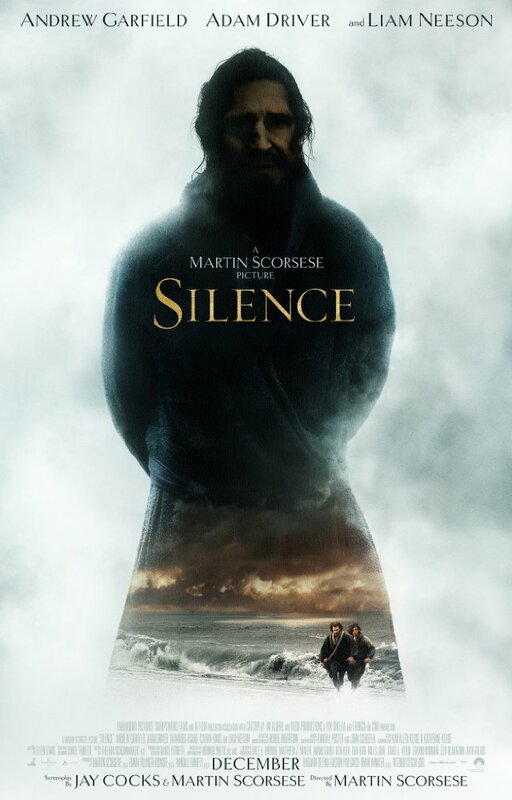 Oscar-winning director Martin Scorsese‘s next film is Silence, a violent and bleak drama set in 17th century Japan. It follows two missionaries (a gaunt Adam Driver and Andrew Garfield) as they’re sent to the Land of the Rising Sun to uncover information about the whereabouts of a Father (Liam Neeson). Silence- At a time when Christianity has been outlawed in Japan and those who follow the faith have gone into hiding or have been killed, two young Christian missionaries, Sebastião Rodrigues (Andrew Garfield) and Francisco Garrpe (Adam Driver) travel to Japan in the 1600s to search for their missing mentor, Father Cristóvão Ferreira (Liam Neeson). They’re immediately put in danger when they enter the country and witness countless of Christians being murdered in cold blood. Based on the 1966 novel of the same name by Shūsaku Endō. The Comedian- Aging comedian Jackie (Robert De Niro), once the star of a successful TV sitcom, has fallen on hard times. 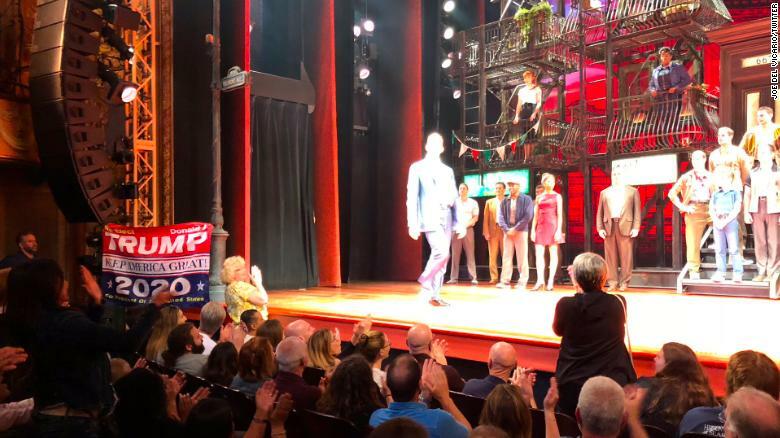 He’s having difficulty finding work and when his agent finally gets him a nightclub gig, he blows it by attacking a member of the audience for filming his act. While serving community service at a soup kitchen, he meets Harmony (Leslie Mann). They begin a relationship and Jackie’s career is reignited when his agent books him a gig at a retirement home. The show goes well, footage of it is put online and he becomes an internet sensation. Ellen DeGeneres took the mannequin challenge to the White House on Tuesday. The talk show host, who was in Washington, D.C., to accept her Presidential Medal of Freedom, was joined by fellow honorees Robert De Niro, Tom Hanks, Diana Ross and more for the A-list video, which she posted to Twitter just hours before the medal ceremony took place. In the video, DeGeneres can be seen frozen-in-action while mingling in the White House with other recipients, also including Bruce Springsteen, Bill Gates and Vin Scully. From Slate comes the above embedded “Supercut.” The title, appropriately enough, explains it all quite clearly; Robert De Niro (whose PeekYou profile you can and should visit here) wants to be understood.